Back by overwhelming demand and expanded for 2014, Gatlinburg's ninth annual presentation of Smoky Mountain Tunes & Tales begins in April and May in downtown Gatlinburg on Fridays and Saturday nights. On June 13th, you’ll be able to enjoy Tunes & Tales every night of the week through August 9. 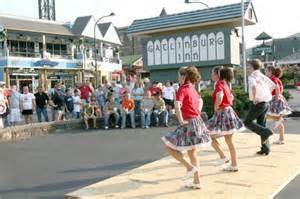 Tunes & Tales is a summer-long street performance event throughout downtown Gatlinburg featuring musical performers, cloggers, storytellers and artisans giving you a taste of Appalachian culture. This popular event truly highlights one of Gatlinburg’s greatest assets – the walkability of the community – and provides guests with an interactive, educational and entertaining experience the whole family can enjoy. The collection of personalities and entertainers perform in the center of town from 5:00-10:00 pm during the spring weekends and 6:00-11:00 pm during the summer nightly season. Visitors witness a magical transformation of sidewalk to stage as the characters disperse along the downtown Parkway for an evening of entertainment and fun! Single acts, Duos, Trios and 4 piece groups will provide music spring weekends and seven nights a week for the duration of the summer. 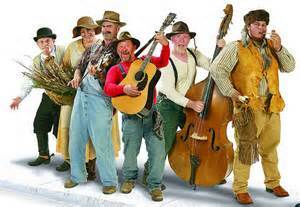 The mountain style of music is featured from the beginnings of the pure Appalachian sounds to traditional bluegrass, folk, country and Gospel music. They will also enjoy the talents of the Back Porch Cloggers demonstrating old time clogging to the more modern versions of this dance of our heritage and even teaching folks some fun moves and steps. Learn woodworking, spinning and quilting from area artists. Kids ‘R’ Special in Gatlinburg and Tunes & Tales has special shows for our children (of all ages)! 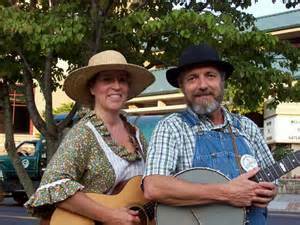 Participate in a ‘Jug Band’, where you can learn how to make music with household items, such as spoons, a washboard, saw or wash tub! Tunes and Tales performers teach the young and old alike their old time mountain ways! 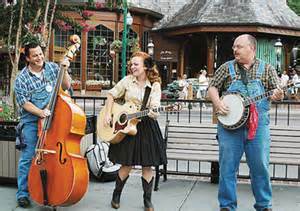 Only in Gatlinburg is there free entertainment and fun all along the Parkway spring weekends and nightly all summer long!